This is a ‘must have’ set from Paper Smooches, how much fun is this cute little Superman, and so great to colour too. I was lucky enough to have this card published and now it’s travelling with my Mum to give to Dad today. Other Supplies: Cardstock – Canary, Powder, Dandelion. Copics – E000,00,11,25,29,33,49. B21,24,97. Y11,21. R05,27. 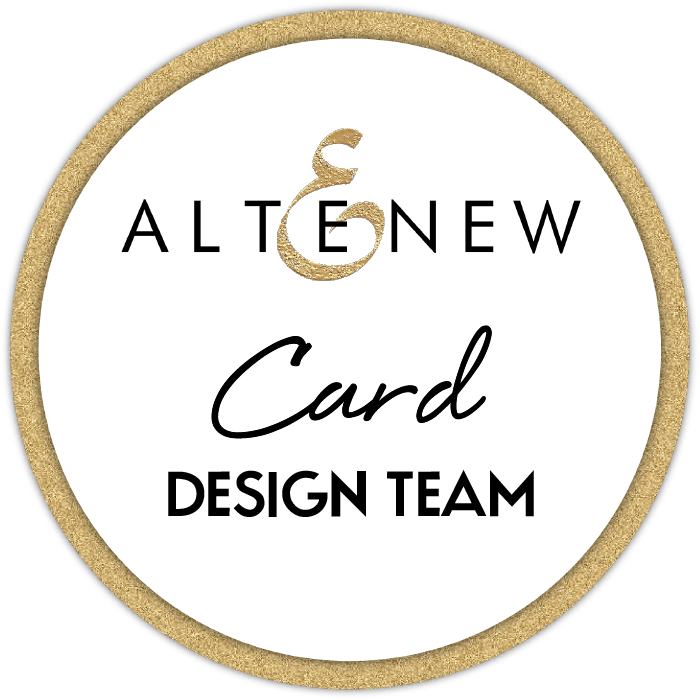 < Previous Just a Line at Purple Onion Designs (video)! Next > You Make me Smile Big at Muse! I adore that bg Therese. 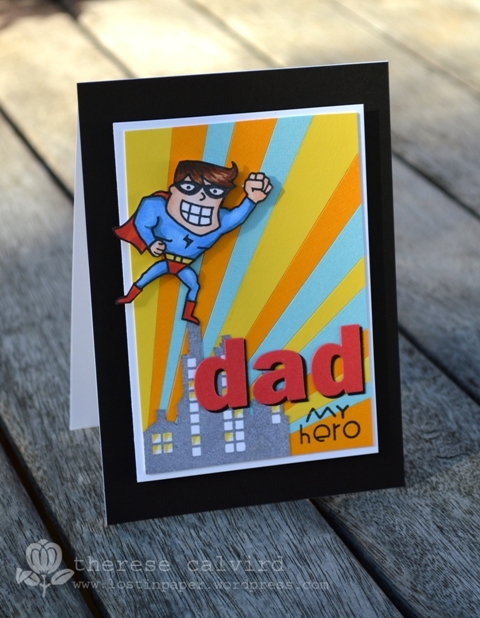 LOVE your superhero card. Perfect for DAD!! I can see why it was published -it’s awesome!! Such a super cool design!!!! Perfect! The black border really makes it pop! Great colouring too. 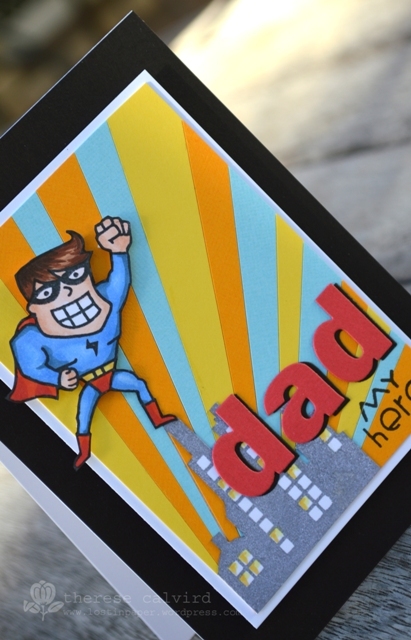 Certainly is a perfect Dad’s day card! Love the tiny black shadow in the die cut. Really makes the word pop. What a fab sky 🙂 I am sure ur dad would have loved it !